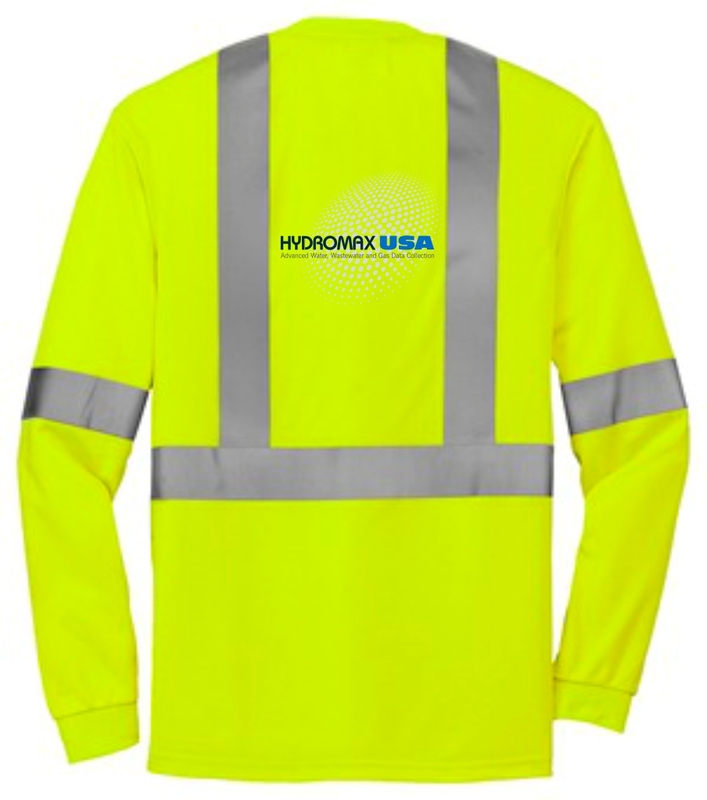 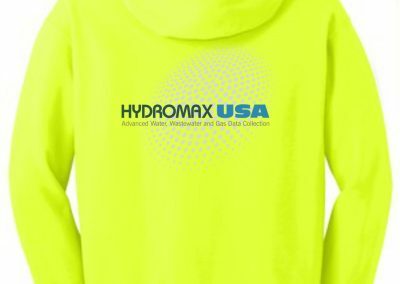 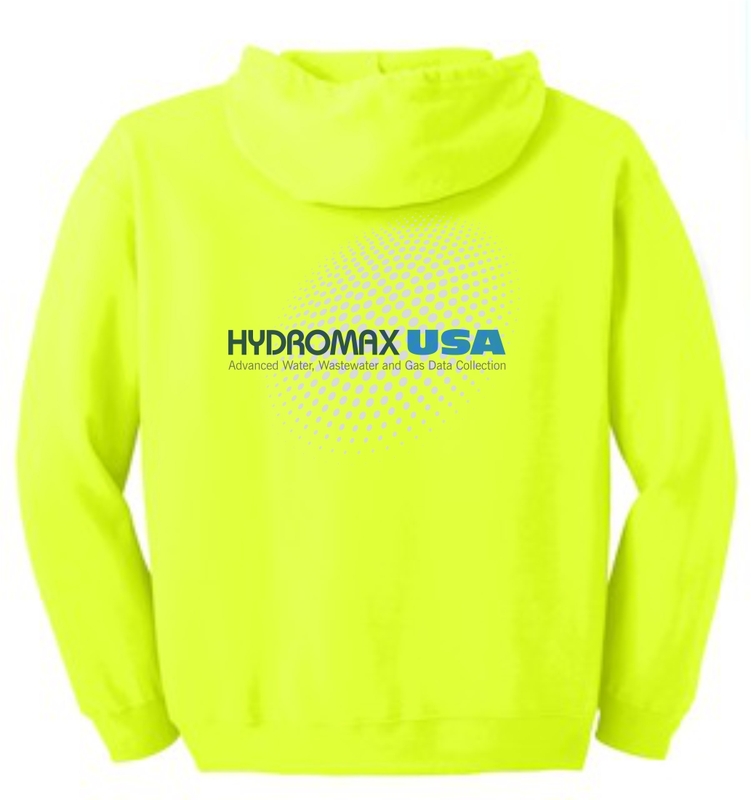 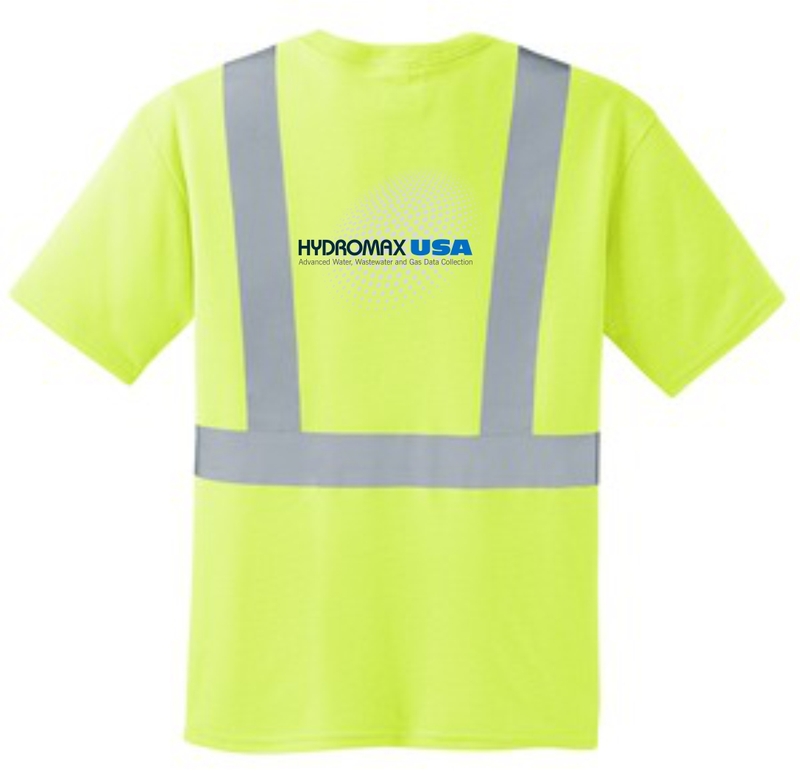 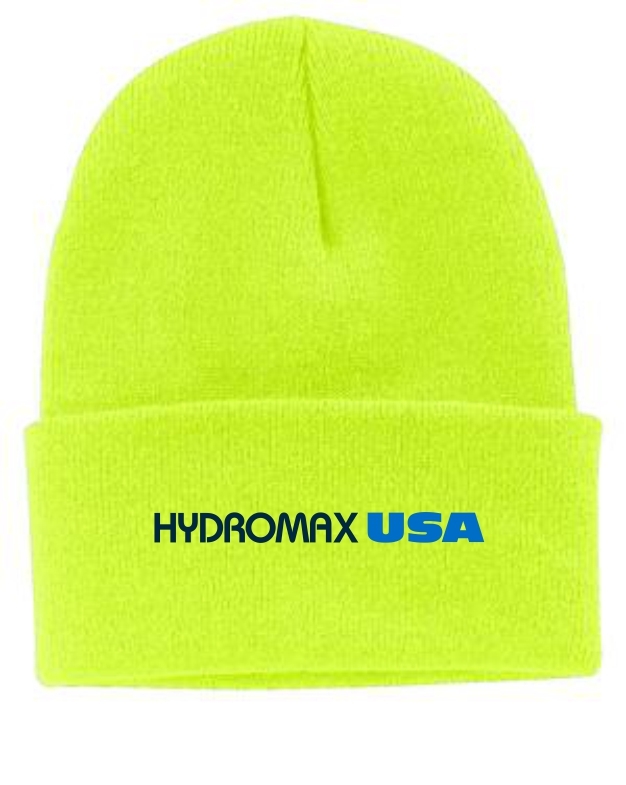 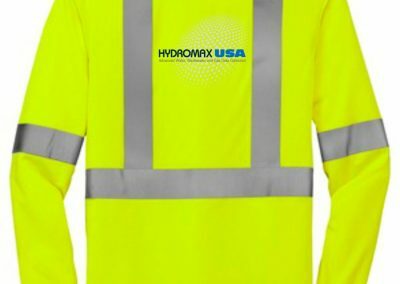 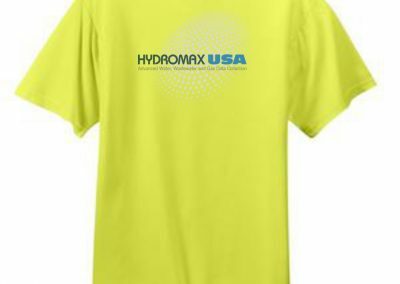 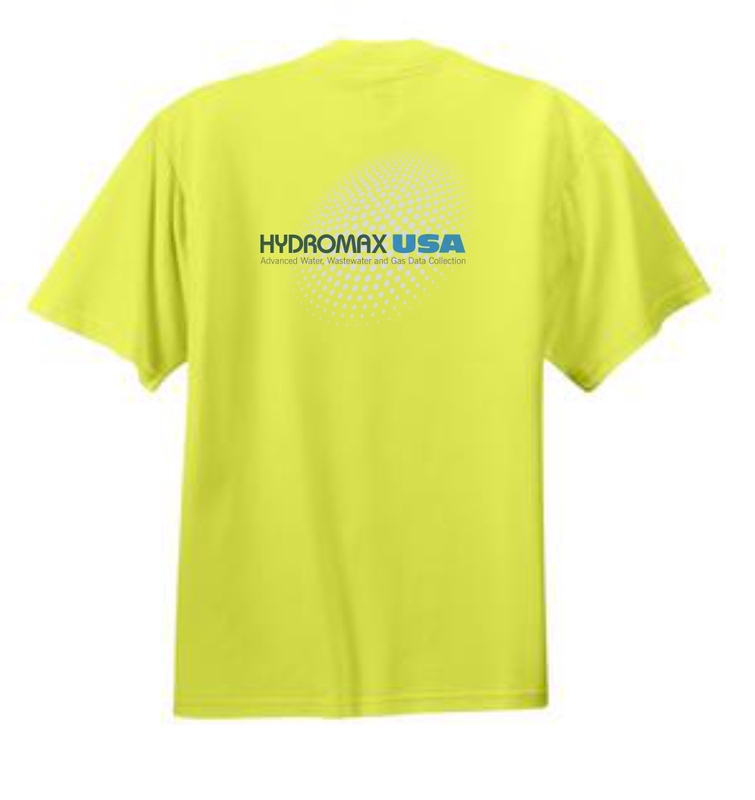 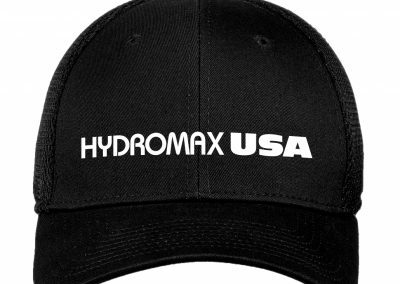 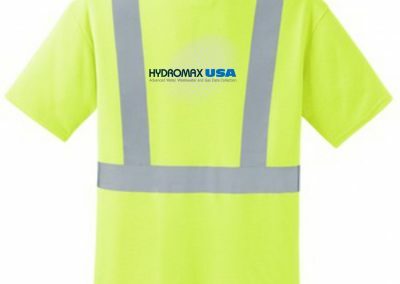 Welcome to the Hydromax online corporate store. 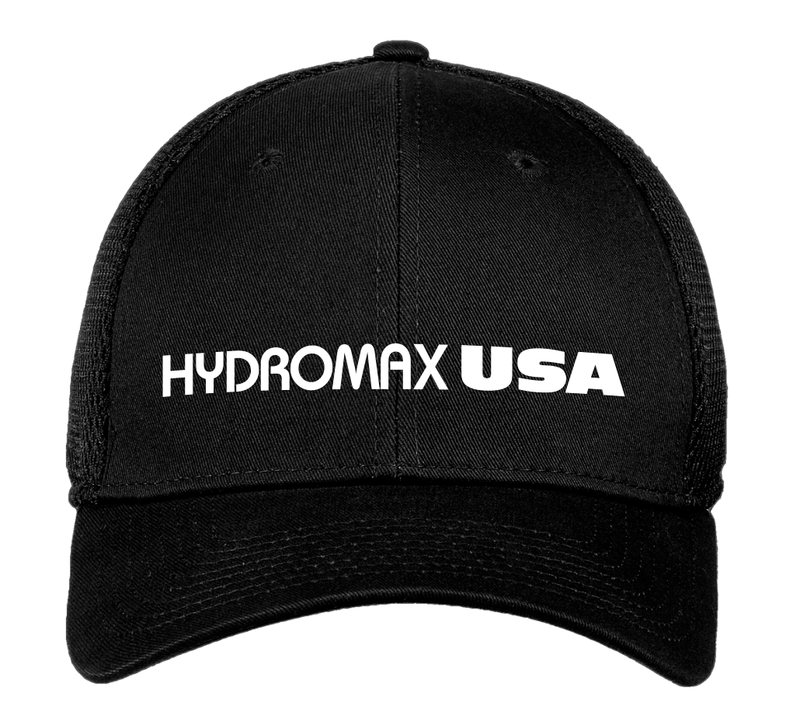 Click the button below to be taken to your personal store with all the current items available. 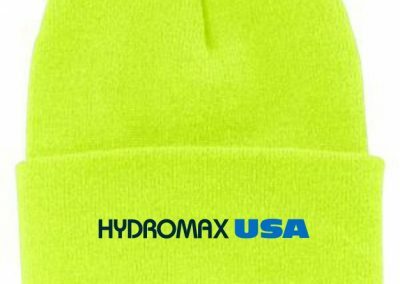 You will need the password to enter the store.